After two previous posts, I think you guys familiar with ARP Posioning and how we make it works. But there was a small detail which I forgot to mention. 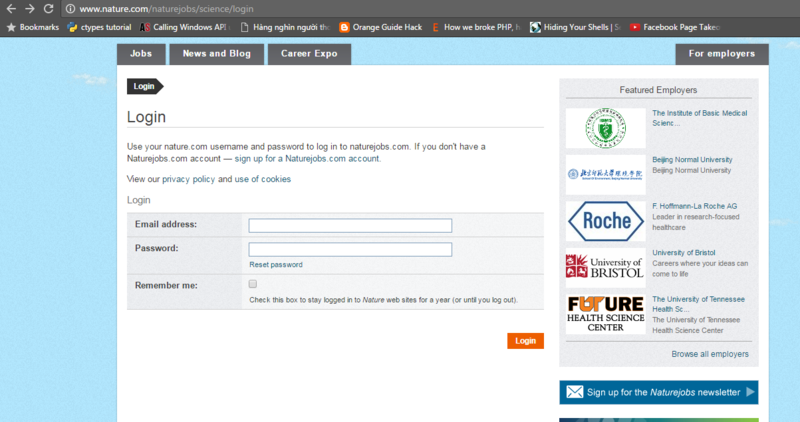 When the victim visit this link: http://www.nature.com/naturejobs/science/login ( the below photo ), that was a fake website. 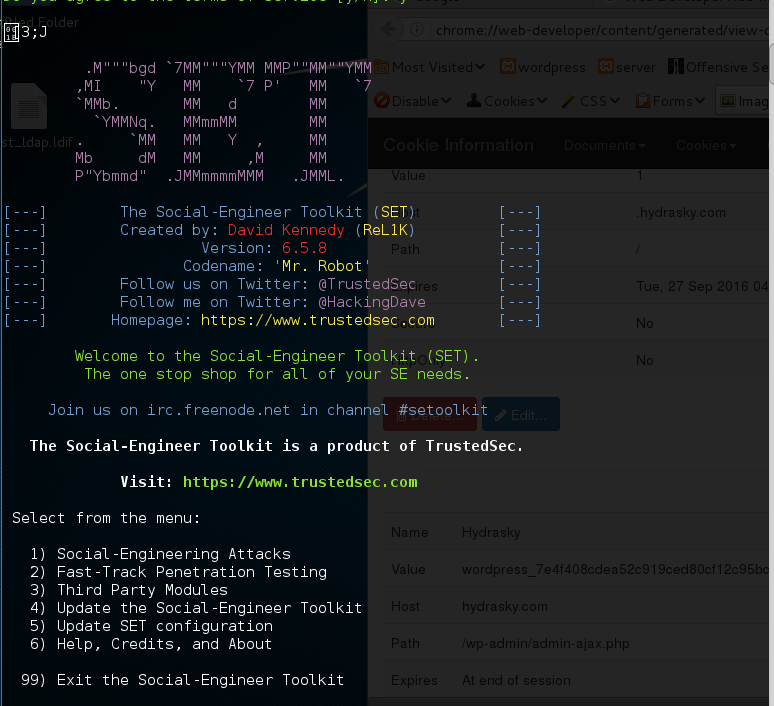 I have used a python framework for this task, its name is Social Engineering Toolkit. You guys could download it from here. 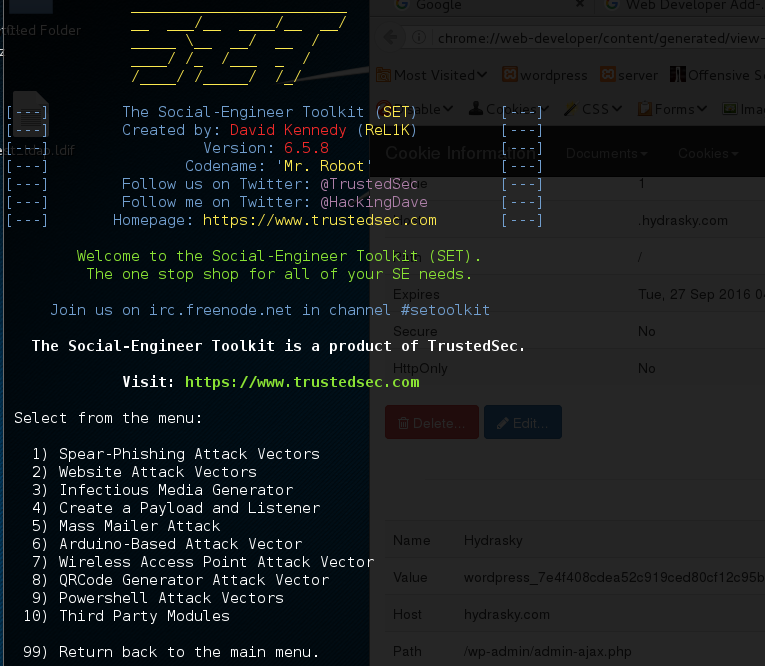 It is an open-source Python-driven tool aimed at penetration testing around Social-Engineering that was created by TrustedSec. 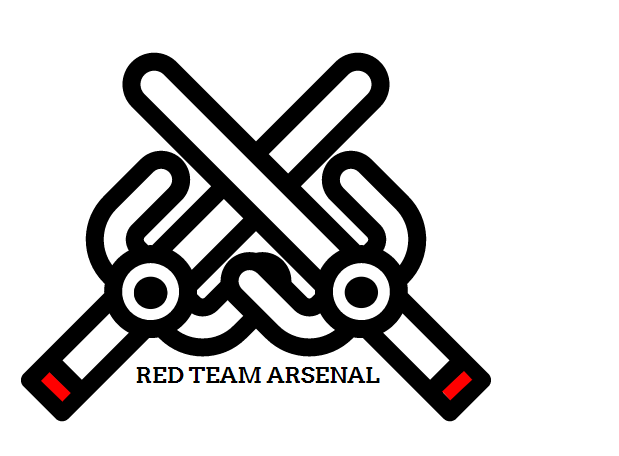 SET has been presented at large-scale conferences including Blackhat, DerbyCon, Defcon, and ShmooCon. 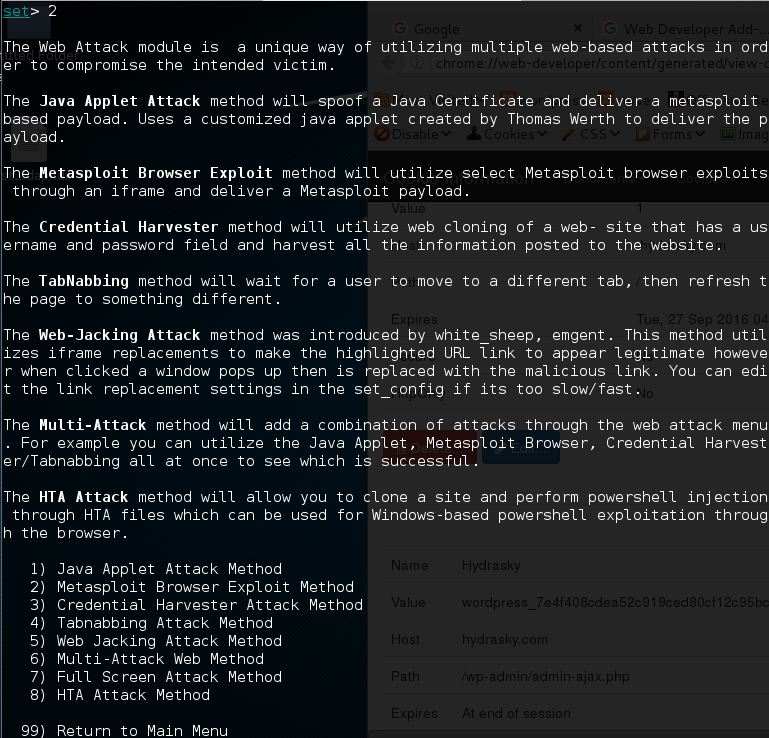 This is the standard tool for social-engineering penetration tests and supported heavily within the security community. So in this post, I will show you guys how to do that. And you will see its features. We are going to use Social Enginnering Attacks. Chooses 1. Then we could see many options that we can use. Chooses 2. They will give us some details about this attacks. And we chooses the number 3 – Credential Harvester Attack Method. Chooses 2. 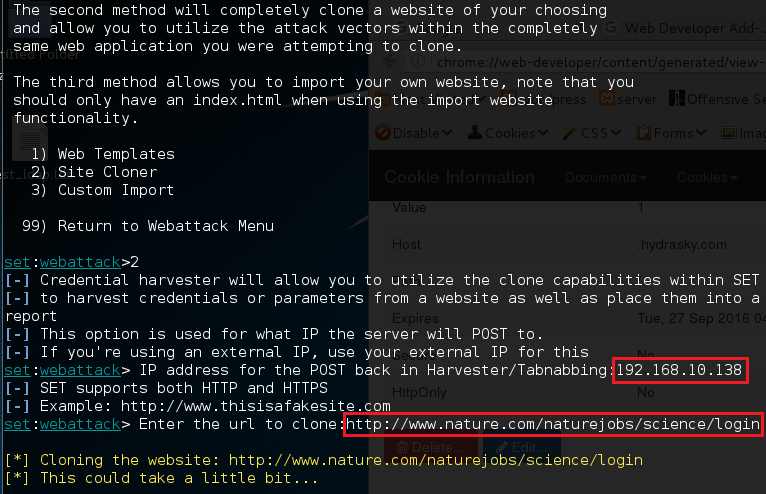 We will clone the real website. 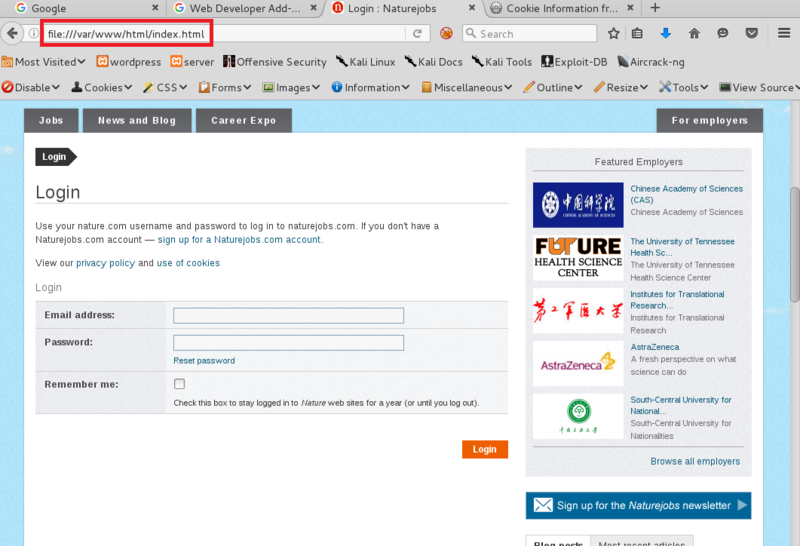 But you need to fill in your local ip address and the link to a website that you want to clone. And everything is done. You could check that HTML file in directory: /var/www/html/index.html. When victims type their username and password, you can see it via Wireshark like our previous post.